CASTLEGAR, BC (July 4, 2018) - Effective at noon (Pacific time) on Friday, July 6, 2018, Category 2 open burning will be prohibited throughout the Southeast Fire Centre's jurisdiction. This is in addition to the Category 3 open burning prohibition that was put in place on June 8, 2018. Both prohibitions will remain in place until further notice. This prohibition applies to all public and private land unless specified otherwise, for example in a local government bylaw. Please check with local government authorities for any other restrictions before lighting any fire. This prohibition does not apply to campfires that are smaller than a half-metre wide by a half-metre wide or to cooking stoves that use gas, propane or briquettes. Campfires should not be lit or kept burning during windy conditions. 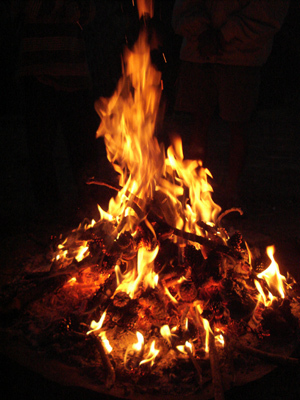 Anyone who lights a campfire must ensure that sufficient water, tools and people are on hand to contain it. Make sure that the fire is fully extinguished and the ashes are cold to the touch before leaving the area for any length of time. 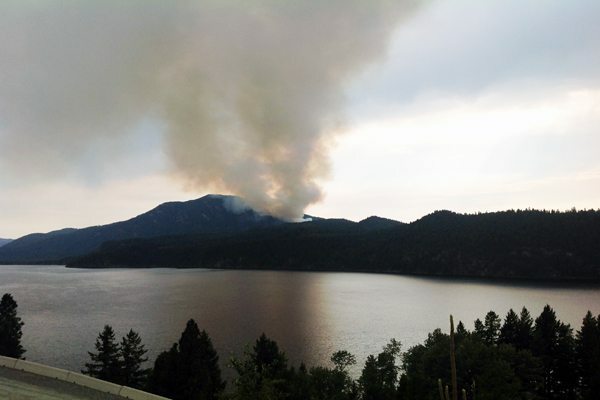 The Southeast Fire Centre extends from the U.S. border in the south to Mica Dam in the north, and from the Okanagan Highlands and Monashee Mountains in the west to the B.C.-Alberta border in the east.